Your life purpose is as unique as your signature. ? Remember when you had to think about, play with, create your signature? It was clunky and difficult at first. With time and attention, your signature has become a complete representation of you… in just a short scribble you sign on anything important. In essence, your signature is one representation of the purpose for your life – your reason for living this unique lifetime. ? Take the time to discover, remember and make choices that are in the direction of your life purpose. 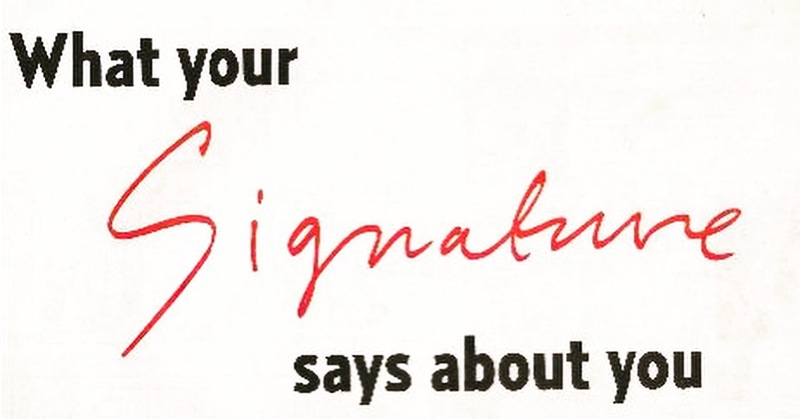 Grow your unique signature. The world needs you, all of you. All that your soul wants of you. ?